The Bombay High Court has held that an arbitral tribunal does not have the power to appoint the court receiver of the high court as a receiver under Section 17 of the Arbitration and Conciliation (Amended) Act. This query on part of the court receiver arose after an arbitral tribunal appointed the court receiver as receiver of certain goods in a dispute between M/s Shakti International Pvt. Ltd. (claimant) and M/s Excel Processors Pvt Ltd (respondent), on an application of the claimant under Section 17 of the Arbitration and Conciliation Act. The tribunal had passed the order on December 27, 2016. Sharan Jagtiani, who appeared for the court receiver in the matter, argued that an arbitral tribunal has no power to appoint the court receiver as a receiver when passing an interim order under Section 17 of the amended Act. He submitted that court receiver, as an employee of the High Court of Judicature at Bombay, is subject to the supervision of the chief justice of Bombay HC (or a Judge designated by the CJ). Therefore, no arbitral tribunal can exercise any power of appointment, which amounts to supervision and control over the court receiver, Jagtiani said. Senior advocate JP Sen appeared for the original claimant on whose application the tribunal passed the order. Sen argued that a proper interpretation of Section 17 of the amended Act was that there is “no fetter or restriction on the power of the arbitrator to appoint any person whom the arbitrator deems fit to act as a receiver under Section 17(1)(d) of the amended Act”. After considering previous view held by the high court in some cases, the court observed: “From a reading and consideration of the above Judgments, I am of the view that it has been clearly held that the Court Receiver, High Court, Bombay, is an employee or a Department of the Bombay High Court and that it is this Court that has the powers to direct its duties and responsibilities. 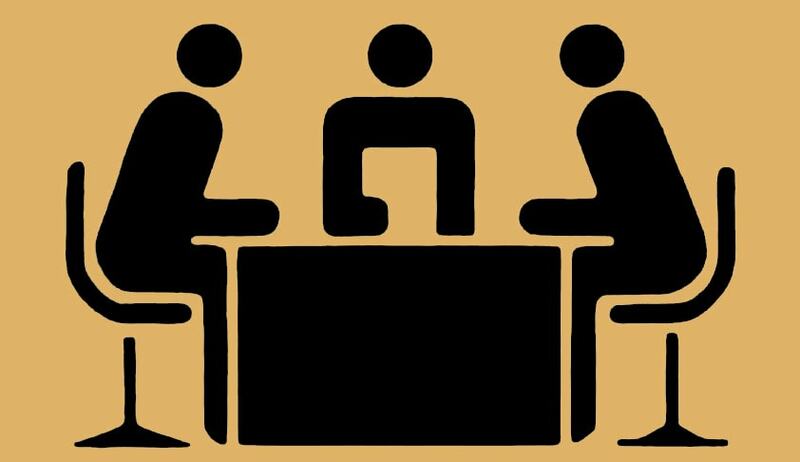 Interpreting Section 17 of the amended Arbitration and Conciliation Act, 1996, the court held that the said provision, “does not mean that the arbitral tribunal is itself a Court, or in this case, the High Court, Bombay”. It also noted that the office of the court receiver, High Court, Bombay, has a total working strength of 83 members (Class I to IV), working in different sections. Of them, only the court receiver, the officer on special duty and the 1st and 2nd assistant to the court receiver, are the officers who usually attend to matters in court. The total number of pending matters as on December 31, 2016, is 6 683. There are 2 206 movable properties and 1 014 immovable properties that are presently custodia legis. Thus, the court observed: “The Office of the Court Receiver, High Court, Bombay, already has its hands full in fulfilling its present commitments. If it were appointed to act as a Receiver in arbitrations, there would be no room for supervising such appointments by this Court and such Officers would be answerable only to the arbitral tribunals.